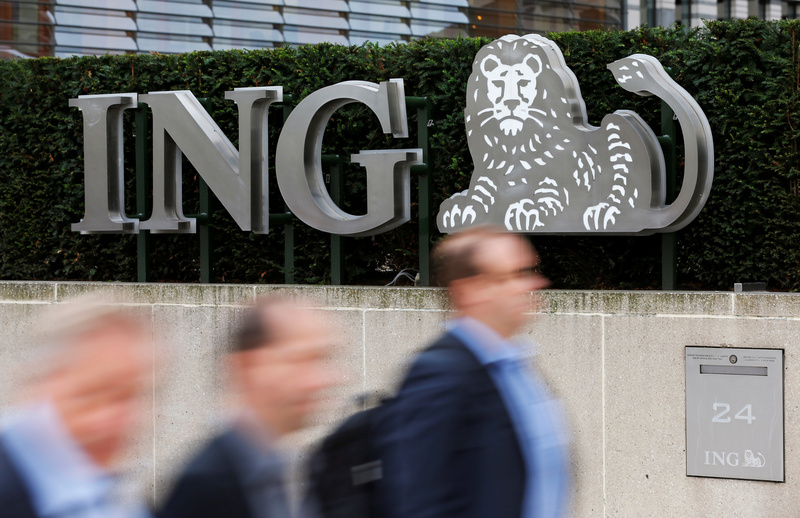 ING Groep approached Commerzbank about a possible tie-up, Germany’s Manager Magazin reported on April 16. Citing unnamed sources, the magazine said the Netherlands’ largest lender had contacted the German government, which owns a 15 percent stake in Commerzbank, and Chief Executive Martin Zielke. ING Chief Executive Ralph Hamers also suggested moving his headquarters to Frankfurt in the event of a deal and promised fewer job cuts compared to a Commerzbank marriage with Deutsche Bank, the magazine reported. It was not clear from the report when the approach took place. Commerzbank shares were up just over 3 percent at 8.22 euros by 0911 GMT on April 17, their highest level since mid-November. ING shares were down 0.6 percent to 11.97 euros.